When you own a dog, you always own a dog. You'll have heard the saying ‘a dog isn't just for Christmas', and this couldn't be truer. When you own a dog, they become a part of your family. You'll plan your days around them, and you'll always consider their needs when it comes to taking trips and spending time away from home. Some people chose to put their dogs in kennels while they are away, or they decide to leave them with family and friends. But, for other families, it wouldn't be a proper family vacation without their furry friend. 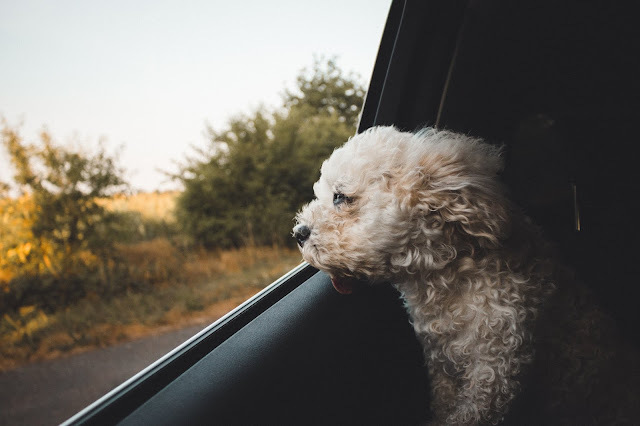 Of course, sometimes things come up out of the blue, and you have no choice but to pack your pet up into the car and take them on a long trip with you. This can bring challenges. Some dogs are great in cars. They don’t mind travel and are happy to go along with your travel plans, whatever they might be. Others aren't quite so sure. 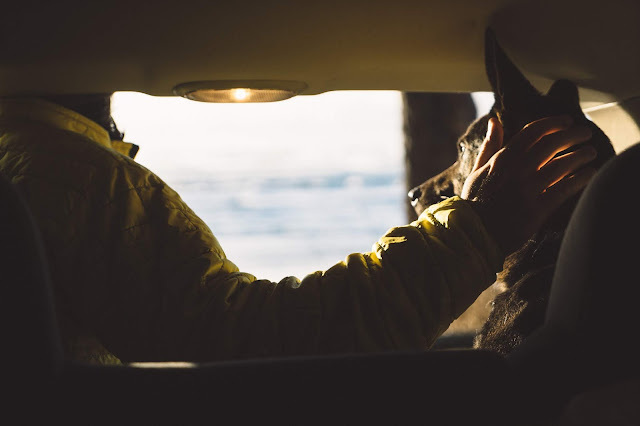 Many dogs get anxious about even a short car ride so a more extended trip might seem impossible. Either way, here are some tips to make the journey as easy as possible for your whole family. You should always take the time to check your car over before any long journey, with or without pets. Perform essential car safety checks like testing the brakes, tires and lights and checking the fluid levels under the hood. The last thing that you want is to find yourself looking for a legal solution for your car accident case because your car wasn't in good enough condition to make the journey. So fix any faults and take it to the garage if you have any doubts. It can also be worth going in for a full service before your trip if your car hasn't had one for more than a year. If you are traveling with a dog, there are other things that you should check. Make sure that there is enough room for them to lie comfortably when your car is fully packed up. Make sure that they can be secured safely, and that the space in your vehicle can remain well ventilated and cool. Dogs can be a bit like children. Strange things, be it environments, atmospheres, noises, smells, sounds or people, make them anxious. They like stability and familiarity. When things are different, they get nervous, and their behavior can suffer. Everything about traveling is different. Even if they are used to being in a car, it won’t be for this long, and they might still have trouble settling when you reach your destination. One of the best ways to make them more comfortable is by keeping as much you can the same. Try to stick to any walking and feeding routines that you have. Pack their bed, their favorite toys and even their usual food bowl and blanket to help them to feel more secure and safe. Just like you, your dog gets tired of being in the same position. They need toilet stops, they need to stretch their legs, and they need to relieve the boredom of being stuck in a tight space for hours at a time. So, if you are taking a long road trip, plan plenty of stops along your route, or make sure you leave yourself plenty of time so that you can stop as many times as you need to as you go. If you are staying overnight anywhere, make sure the accommodation is pet-friendly before you book, don’t just assume that they will be. A long walk shortly before you start your journey, with any luck will mean that they curl up and go for a long sleep as soon as you hit the road. Long walks at rest stops can have a similar effect. Try to tire them out as much as you can before loading them into the car. If your dog is a very nervous traveler, you can’t just expect them to be ok with a long road trip straight away. If at all possible, try to build up slowly. Take them on a short drive every day, building up to a longer journey at the weekend. You know your pet. You know how they behave. You know when they are happy, and you know when there is something wrong. Along the journey, it’s essential that you trust your instincts to help you to keep them happy and safe and give them what they need.